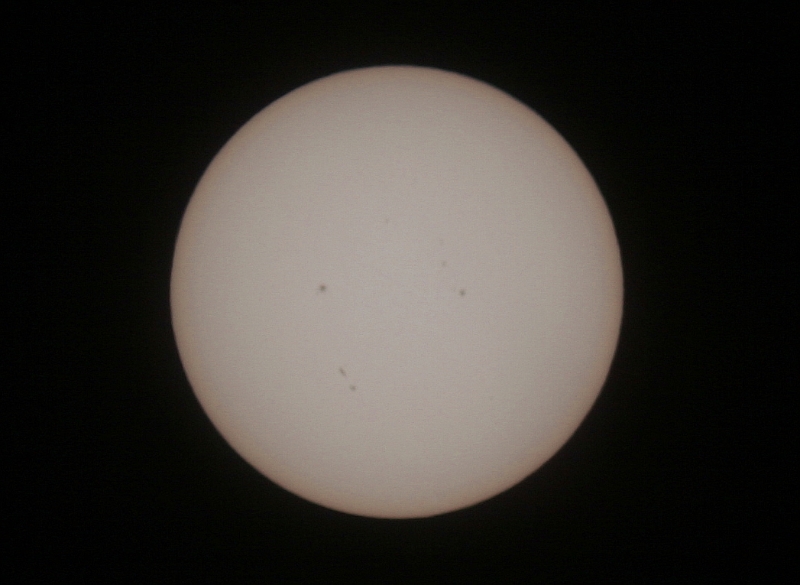 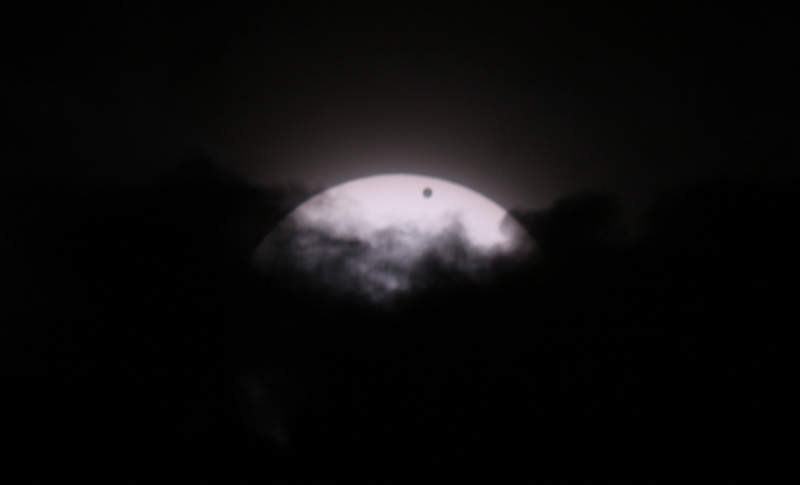 I also uploaded some pictures of my camera and binoculars with the solar filters. 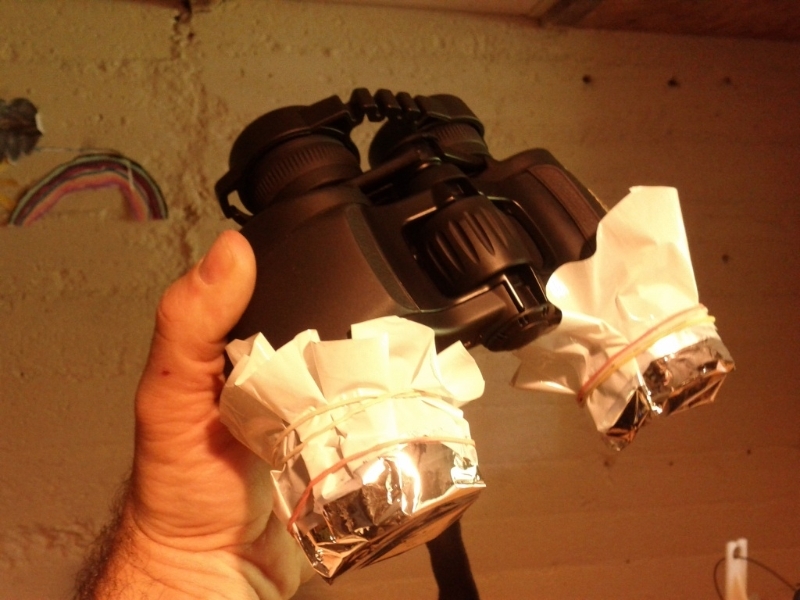 I built the binoculars filters using old plastic bags and BAADER solar filter sheets. 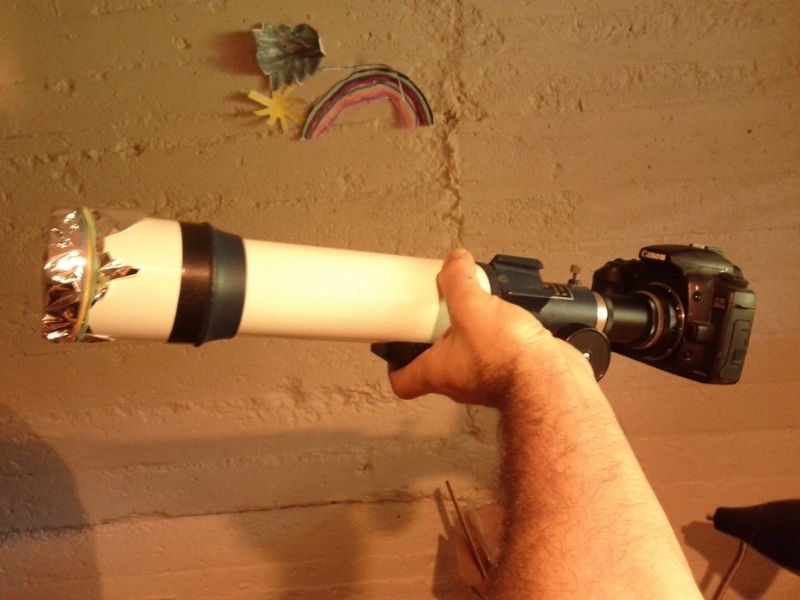 Adding a plastic rim to the filters helps fixing it to the binoculars or camera. 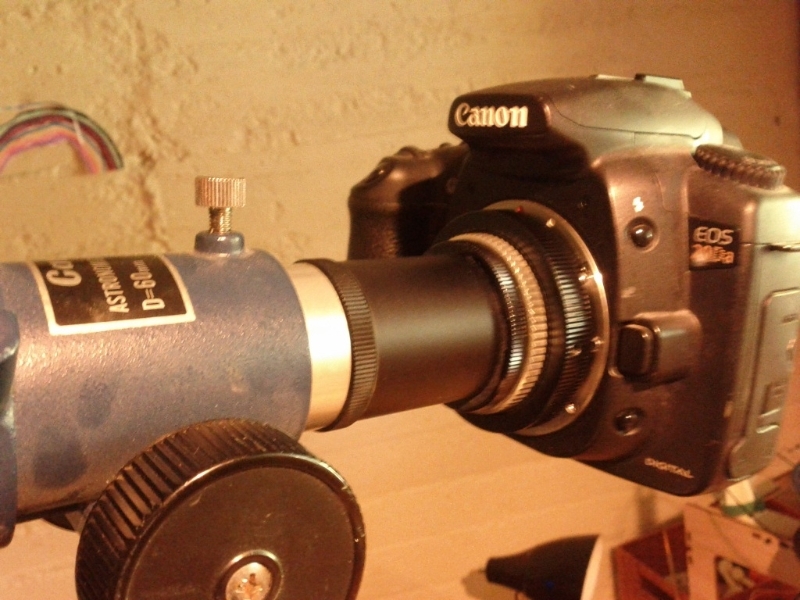 My camera rig if composed of an old and cheap 60mm refraction scope and my trusty Canon 20Da. 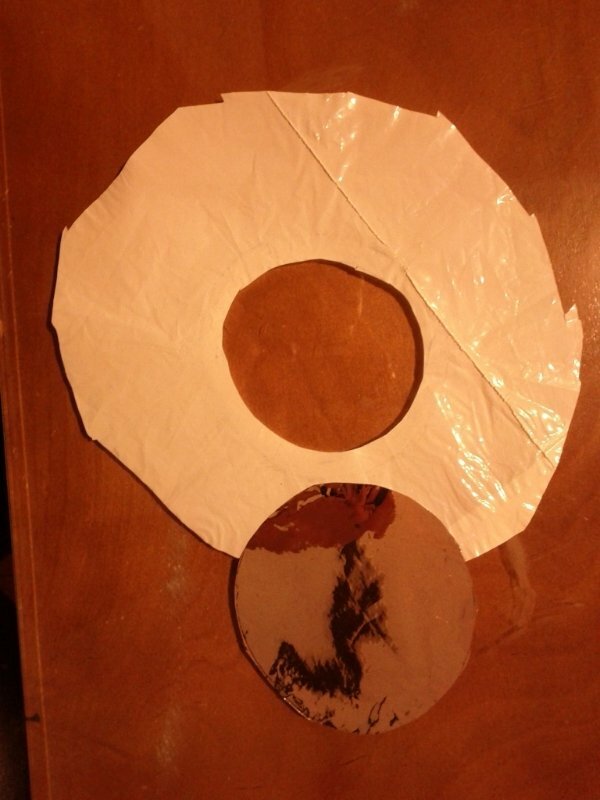 I used a standard T-Ring to connect both together. 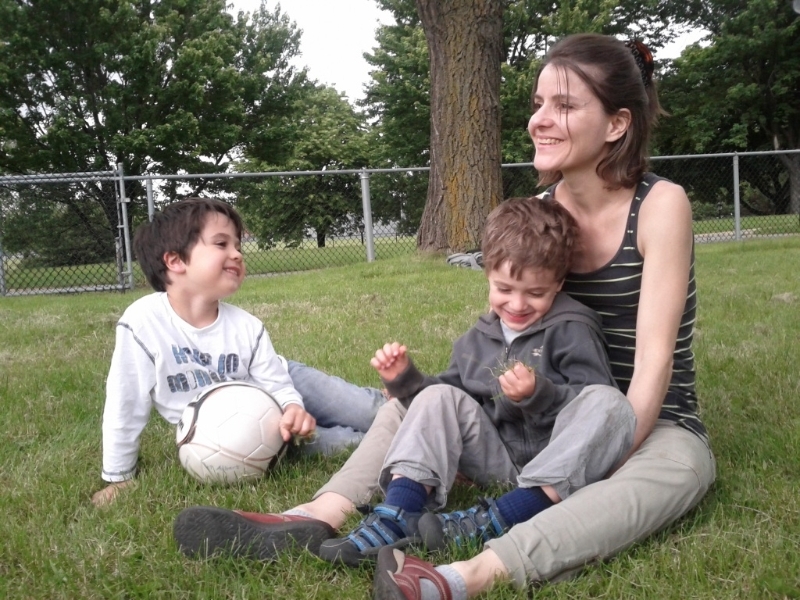 We made it a family event … good thing we had a soccer ball with us! 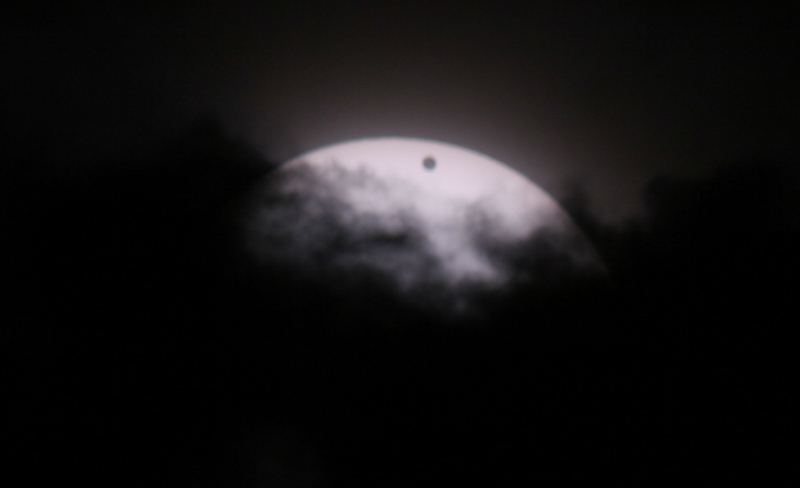 I know it was probably not the best scenario for you to take pictures; but I must admit that the shots with the clouds are pretty amazing!